You can use my tips in the video below to make the skin on your face look smoother, in a matter of minutes. 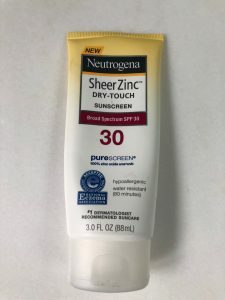 Apply sunscreen with zinc just like a hand-screen. Keep it in your car, as your hands on the steering wheel get lots of sun without you even realizing it. Here’s the one I use. Next post: What Shoe Shapes Are Out Of Style?